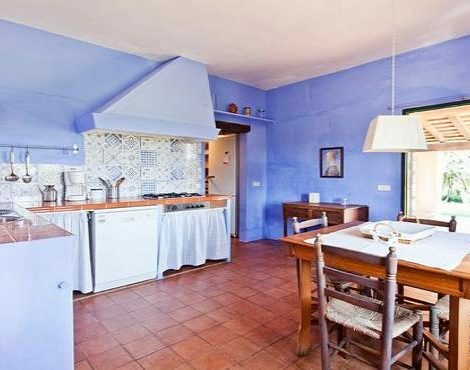 This country house for eight people is an authentic treat for those who want to relax under the Mediterranean sun and avoid the typical tourist crowds common to other areas. This 17th century country house has recently been refurbished and comes with all the modern conveniences from heating, air-conditioning and even a dish washer. 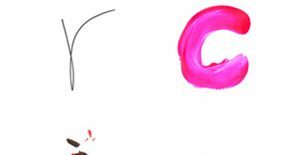 Of all the Easter celebrations in Spain, the best known are in Andalucia, the solemn processions of Seville, Granada and Malaga come to mind. However there are many places where antique and interesting traditions are maintained. One of these occurs in Verges on the Costa Brava. For anyone who fancies taking a breather during the December holidays, or going for a winter break to the Costa Brava, we’ve got an incredible villa to recommend: the Island Villa in L’Estartit. 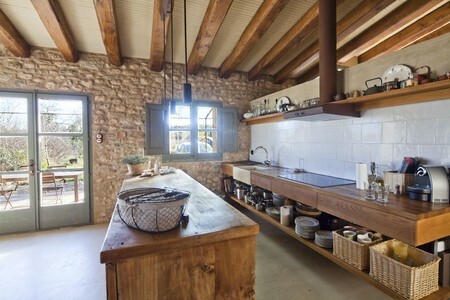 The Villa is an authentic farmhouse from the 19th century, which was reformed five years ago. It’s ideal for getting in touch with nature and it just 2 km from the beach. 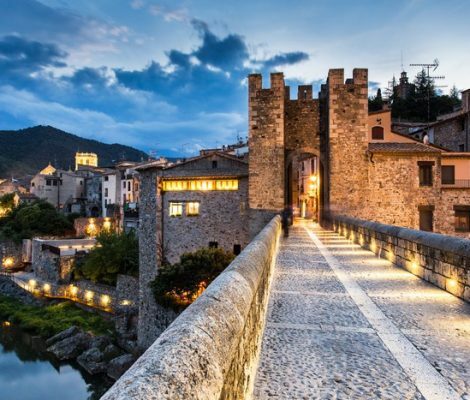 The Costa Brava is about much more than lying on a beach and sunning yourself. Its deep crystal blue waters are the ideal place to experiment with new sensations and inject some energy into your holiday. 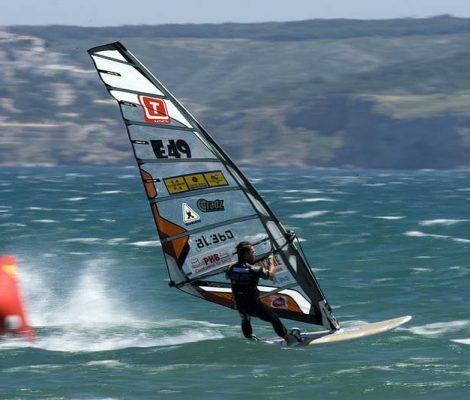 The watersports you can try in the Costa Brava include scuba diving, sailboating, windsurfing, jet-skiing and kayaking. On the Costa Brava there are some of the best beaches on the entire Spanish coast, with crystalline waters and spectacular landscapes amongst cliffs and pine forests extending all the way down to the beach. 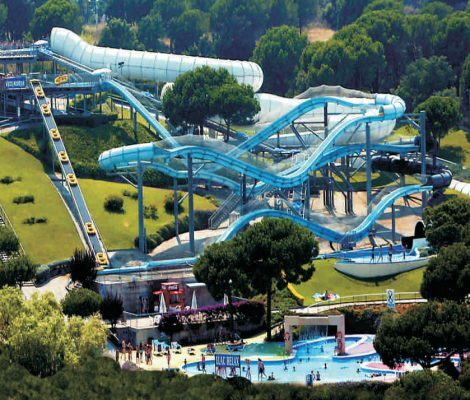 However, if the beach just isn’t enough for you then on the Costa Brava you also have the various water parks where you can slide down their endless waterslides and fully enjoy yourself with your friends or family. 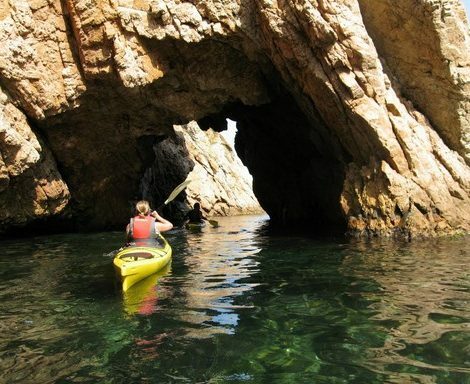 With 200km of coastline, 17 marines and ports, more than 30 underwater safaris, sailing and windsurfing schools, two natural parks, and a marine reserve, the Costa Brava is the ideal place for indulging your adventurous side and practising your favourite water sports. On this Catalan coastline, you will find a large number of specialised companies willing to help you fully enjoy the Costa Brava coasts and practise the large number of water sports available without any problems, making it the perfect location for the most daring holidays. 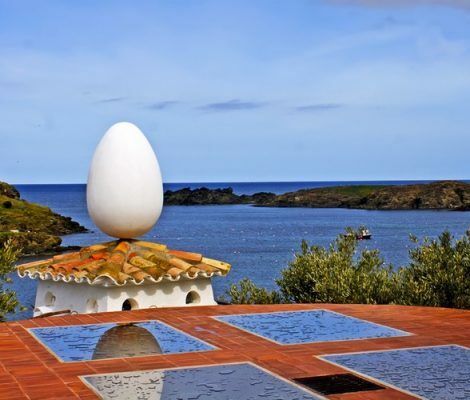 We’ve put together a route covering the main places on the Costa Brava where Salvador Dalí let his imagination run wild. 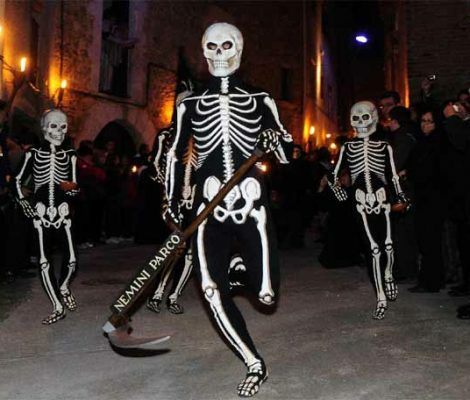 The three points of the Dalí Triangle are the Dalí Theatre Museum in Figueres, the Dalí House Museum in Portlligat and Gala and Dali’s Castle in Púbol.